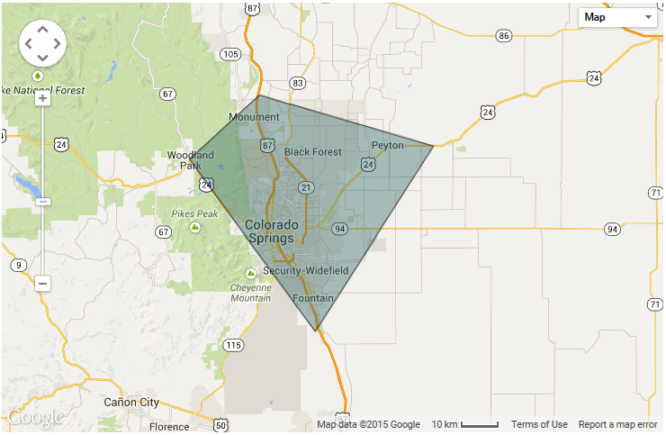 The following text was copied from energystar.gov, it has been slightly modified. 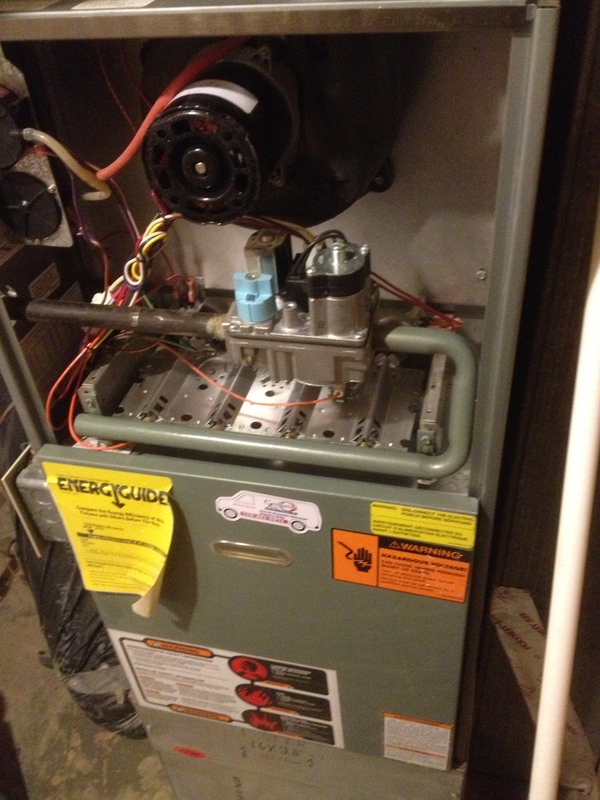 Clean and adjust blower components to provide proper system airflow for greater comfort levels. Airflow problems can reduce your system’s efficiency on average 15-30 percent. Check the compressor start and run components for damage. Some components need to be replaced every few years in order to extend the life of the compressor. Check and tighten electrical connections. 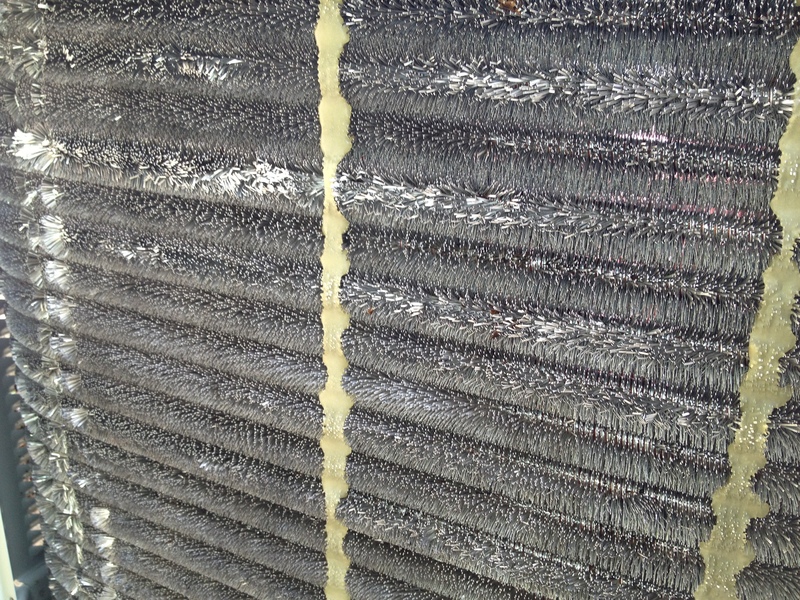 Vibrations in the condenser can cause connections / screws to loosen, which can leave you without cooling. Check all gas connections for leaks or corrosion. Check gas pressure from gas valve. Watch burner combustion / operation. Make sure all burners are lighting and burning properly. 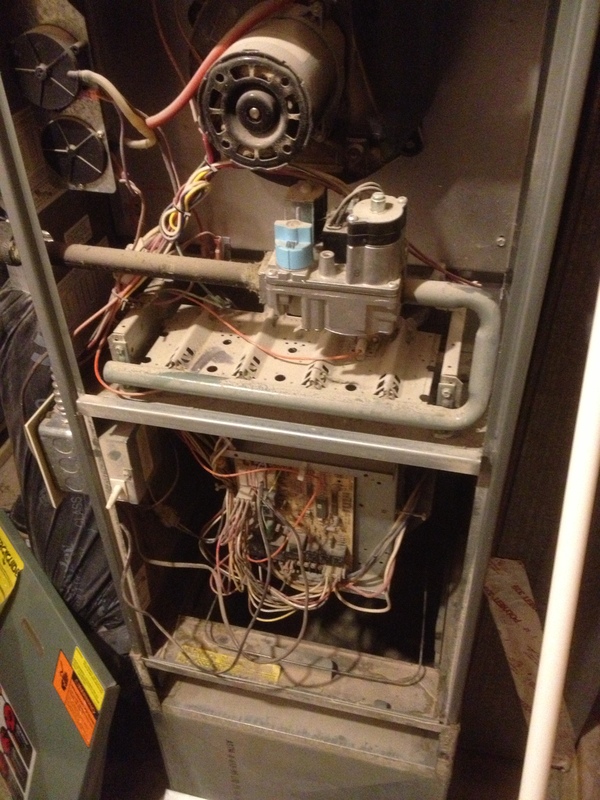 Improperly operating gas burners are a fire hazard and can contribute to health problems. Check the heat exchanger for cracks. A cracked heat exchanger causes improper burner operation and the potential to leak Carbon Monoxide into the air stream. Check the venting for clearances to combustibles and or corrosion. Improperly installed venting can be a health or fire hazard. 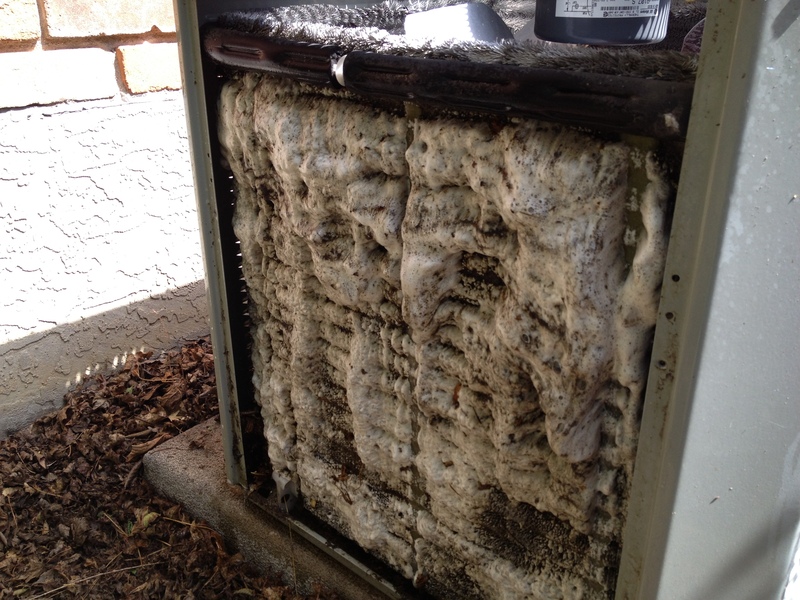 Inspect, clean, or change air filters once a month in your central air conditioner, furnace, and/or heat pump. Your contractor can show you how to do this. 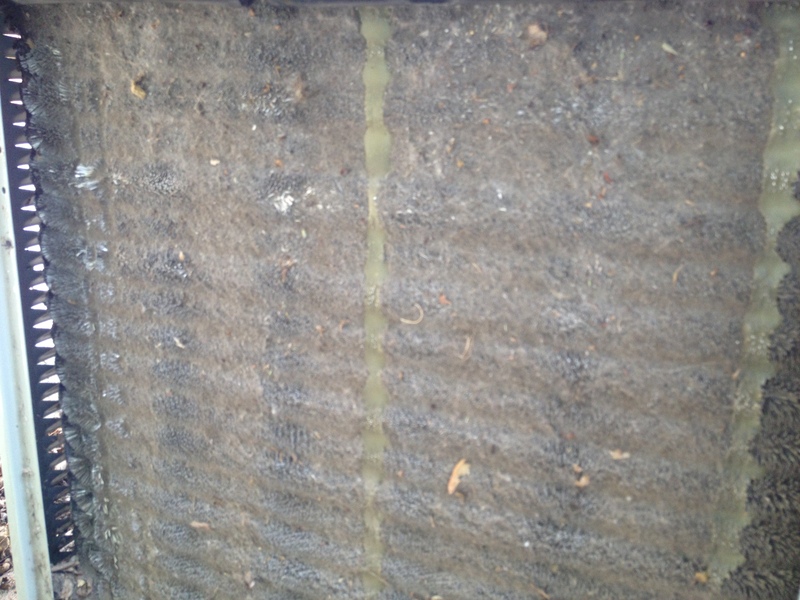 A dirty filter can increase energy costs and damage your equipment, leading to early failure. Read my post on what air filter to choose. Check thermostat settings to ensure the cooling and heating system keeps you comfortable when you are home and saves energy while you are away (We recommend a 5 degree set-back when you are away or asleep).